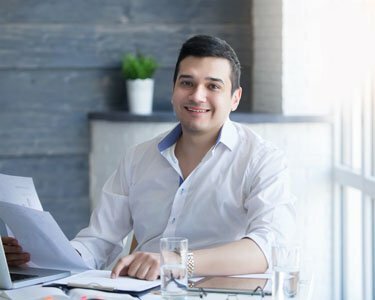 If a taxpayer’s income tax return is in conflict with the assessment made by an Income Tax Officer, the taxpayer will be issued an income tax demand notice. 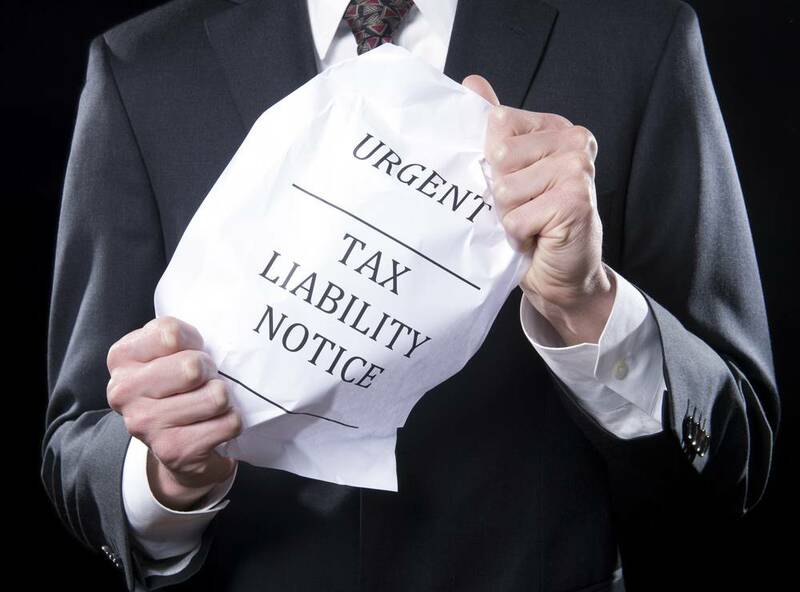 Income tax demand notice is issued if the taxpayer has deposited lesser tax that what he/she is liable to pay. In this article, we look at the procedure for responding to an income tax demand notice. 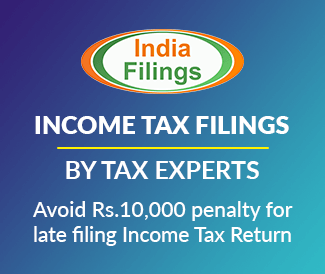 In case you require assistance with an income tax notice, get in touch with an IndiaFilings Advisor at [email protected]. Step 1: Login to the e-filing portal of the official website of the Income-tax department. If you do not have a username and password, read this guide on Income Tax E-Filing registration. 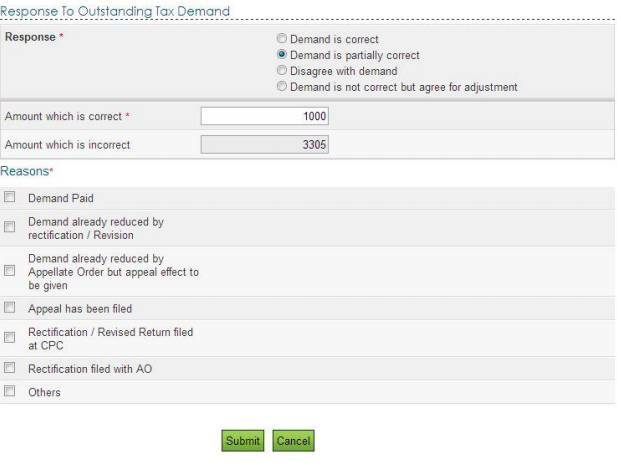 Step 2: On the drop-down menu of My Accounts Section, choose the option ‘Respond to Outstanding Tax Demand’. Step 3: Details pertaining to the Assessment year, Section Code, Demand Identification Number (DIN), Date of issue of demand will be displayed. Select the income tax demand from the list to which you would like to respond. Now, let us examine the procedures based on the status of demand chosen by the taxpayer. Choosing this option prohibits you from disagreeing with the demand later. To start the process under this choice, click on ‘Submit’. A success message will be displayed. If you are eligible for a refund, the outstanding amount along with interest will be adjusted against the refund due. If not, the dues should be immediately remitted. Know more about procedure for income tax payment. For payment of dues, click on the hyperlinked option ‘Pay Tax’, and then click on ‘Confirm’. You will be redirected to the TIN website of NSDL, where your outstanding taxes can be paid. Now click on ‘submit to bank’ option on the page to the payment. On selecting this option, two amount fields will be displayed on the screen. You must enter the correct and incorrect amount. In addition to it, you will have to choose the reason cited in the portal. You will be required to provide additional information based on the selected choice. Demand paid and challan has CIN. Demand paid and challan has no CIN. Demand already reduced by rectification/revision. Demand already reduced by the Appellate order but appeal effect to be given. Rectification/Revised return filed at Central Processing Centre (CPC). Rectification filed with Assessing Officer (AO). After completing all the above procedures and successful submitting the information to the Income Tax department, a transaction ID will be generated. The response can be checked by clicking on the ‘transaction ID’ on the income tax e-filing portal. The demand position will be updated every day. Further, interest demand u/s 220(2) is linked to the principal demand of the same assessment year. This indicates that principal demand is already adjusted/ paid and interest demand is the only outstanding value. Hence does not require any confirmation.